Each community has stories of history. 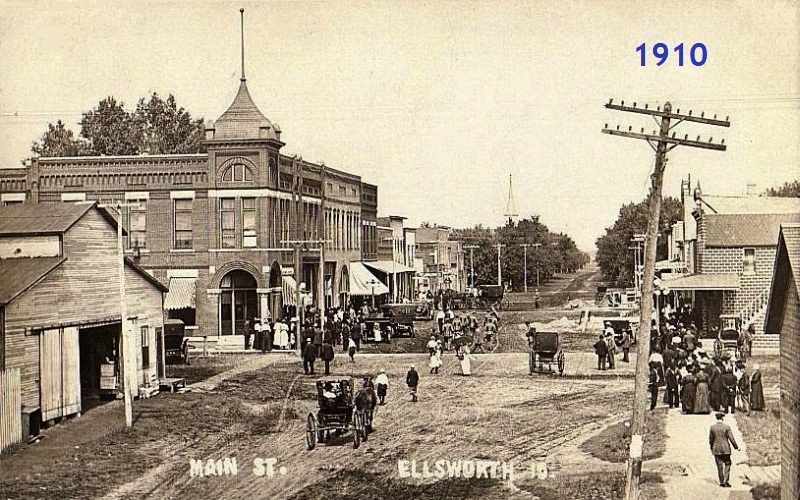 The photos and stories on this website tell some of the history of Ellsworth, Iowa. Check back often to find updates. Ellsworth --> Find a Page?